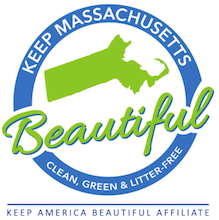 On Saturday April 27, 2019, Walpole will join over 100 Massachusetts communities by partnering with Keep Massachusetts Beautiful and participating in the Great Massachusetts Cleanup. 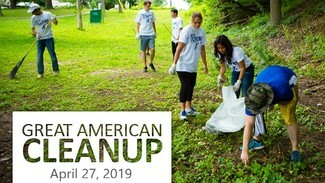 The 2nd Annual Keep Walpole Beautiful Day will bring Walpole residents and businesses together to transform our streets and public spaces through a volunteer led, town-wide litter cleanup and beautification day. Let's work together to clean up Walpole one neighborhood at a time. Take a few minutes or a few hours to make an impact on your own street or any area of your choice. Is it game day? Have the team clean up the field! Going for a run? Walk the last mile and fill a trash bag! Working in Walpole? Spend a few minutes picking up the parking lot! It's just that simple to make a difference. Thank you for helping Keep Walpole Beautiful! We look forward to another year of success.